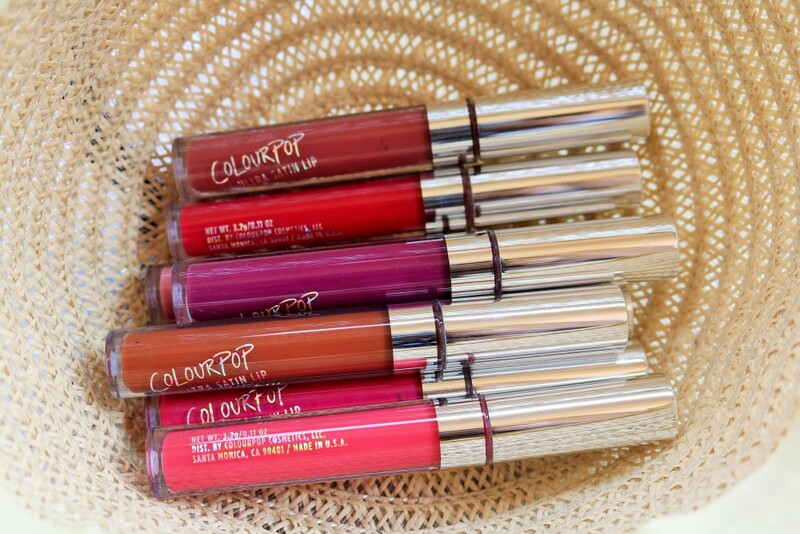 ColourPop Ultra Satin Lips is a new range of liquid lipsticks launched recently and I love this formula! They are very pigmented, set to a comfortable satin/matte finish and do not dry out lips. The only issue with the Ultra Satins is that they transfer. 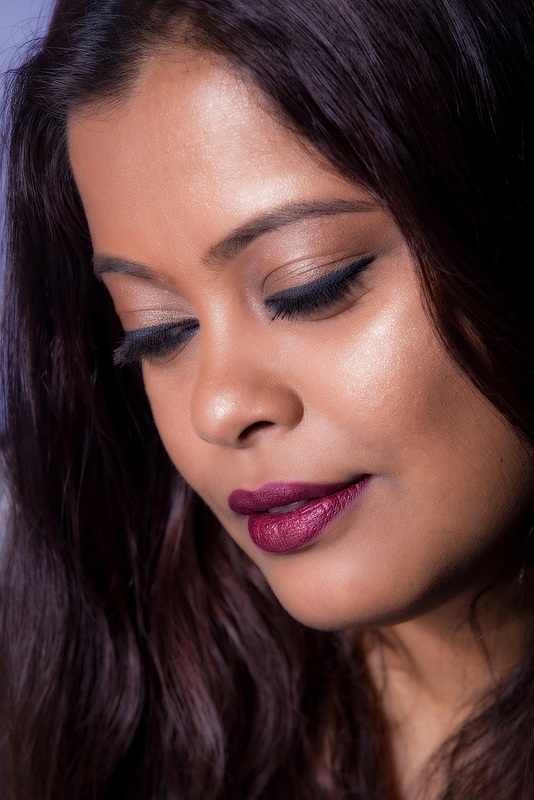 As ColourPop puts it, the colors “kiss and tell”. They don’t go all over the place but yes, if you’ve had a very heavy meal, then do take a mirror out and check your face once!